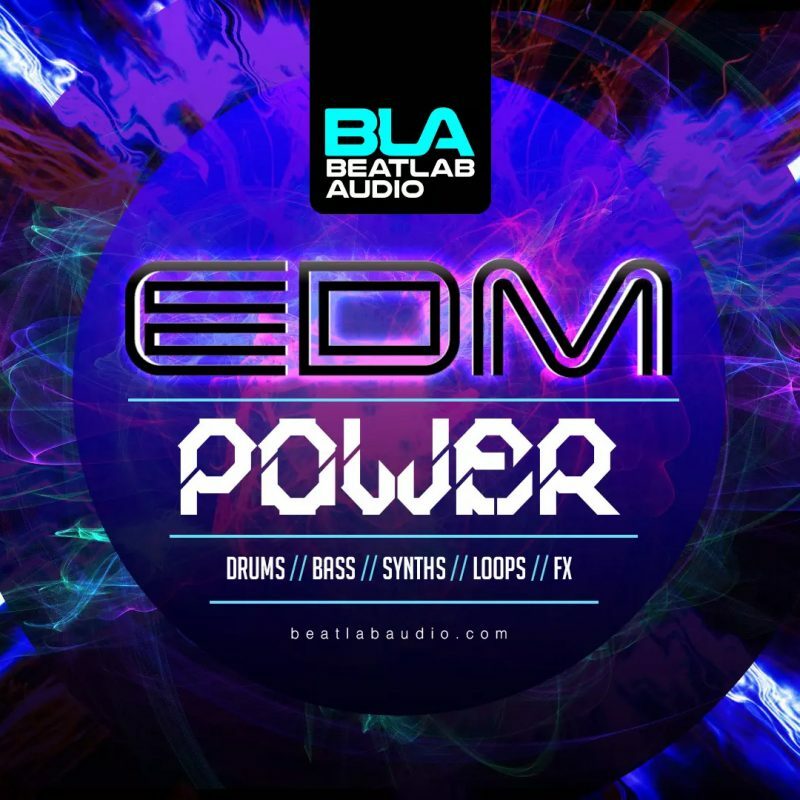 Big, Bold and Inspirational EDM samples primed and ready for your own music projects. Creativity and Quality are always the main focus with each and every sound! Clinically processed sounds from tight punchy Kicks, Snappy Claps and Snares, larger than life Drum Loops, Instantly useable Bass & Synth shots and Bass & Music Loops to inspire & use as you desire! This pack has it all, it contains everything you need to get that festival EDM banger from your studio to the ravers. You can use this pack with any DAW, so wether you are using Ableton, Cubase, Logic, Bitwig, FL Studio, Studio 1 or anything else this pack is for you. The ultimate EDM sample pack for producers new and old.